This is a great delivery service. The online ordering process couldn't be easier, and they have a great selection of different strains and growers. 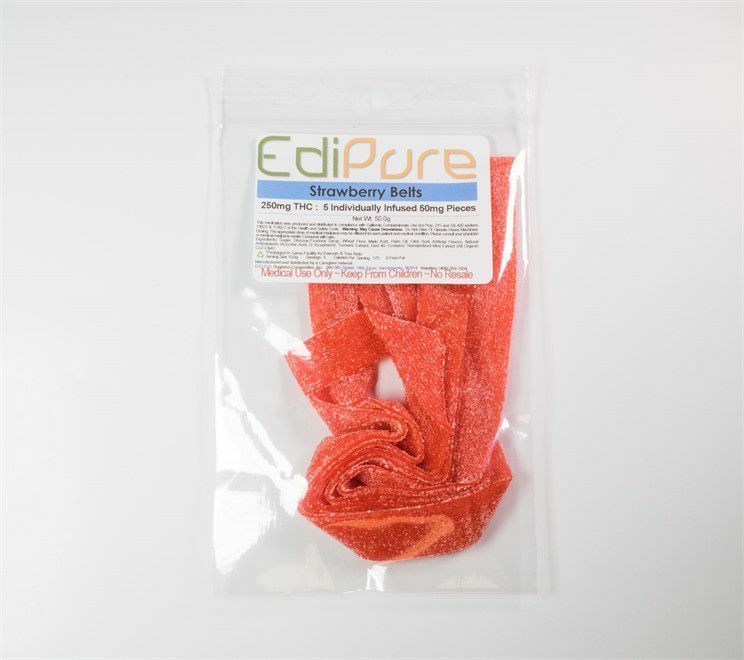 Every single strain I ordered from them so far was a success in terms of efficacy as well as in taste. The Black Cherry Goo is probably my favorite so far. The prices are really good as well, especially for a delivery service. I had a few questions on some of my orders, and customer service is great as well. Fast and competent responses, and very friendly and professional delivery drivers. Definitely one of my go-to places now. Thank you So much for all your kind words, we strive to bring the best experience for our clients and theres anything we can improve we would love to know. This place is my favorite dispensary for delivery service. Their bud is good and they have the best deals. Check out their 5 gram specials for $45-$55, which is the best deal I've found so far on the Westside. Delivery is prompt and simple. Friendly staff. Best overall delivery service, combination of good bud, good service, & good deals/offers. First time patient deal is legit. I shipped it to a friend as a gift as it looks like a $50 christmas box gift. They promise first time buyers a gift box but they didn't send mine. I called, they said next time "if you buy over $50". Their home page clearly says "The first online order of every new membership comes with a “BRITE BOX". "donations $75 or above." Mine was $81. Delivery time was 1:45h, I never got a estimate on how long it was going to take until I called. There are sure better dispensaries that care at least something about their patients. First time ever using a delivery service. Super awesome people and selection and quality is superb! First time freebies are pretty sick too. Fast, reliable and courteous! They make ordering easy and offer great products. You can order online or by phone. I usually get my meds in 45 minutes! I love this service! Have been shopping around for a new delivery service and so far they have offered most reliable service. Once i make call, usually deliver within 45 minues and always have allot to choose from. They are informative, honest and genuine. 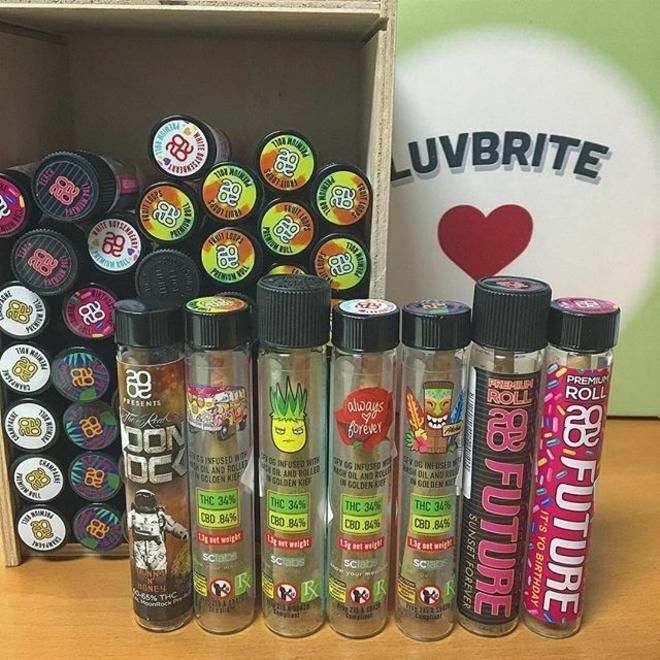 I also want to note that with other services i've had to deal with allot of burnout types that seem to be spaced out when they arrive... Luvbrite employees are sharp and on point - appreciate that allot!! I love these guys, their name is super appropriate. They are more than just a collective. They are fast, friendly, professional, and very knowledgeable. Not only is their delivery fast but their strains are very good quality. They actually care about their patients and go the extra mile to keep you happy. The meds are on point, the delivery time is incredible and the patient service is out of this world. You can tell these guys actually care. Keep it up!